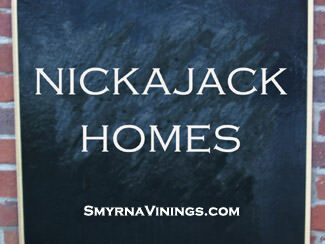 Nickajack Homes is located in Smyrna off of Hurt Road. The Nickajack Homes neighorbood has 140+ homes and was built in the 1960s. Nickajack Homes homes for sale start in the $100s. 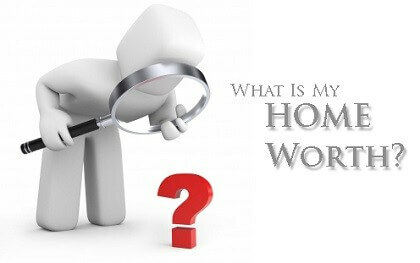 Feel free to contact us if you have any detailed questions about the Nickajack Homes homes or any of the surrounding Smyrna Vinings neighborhoods. 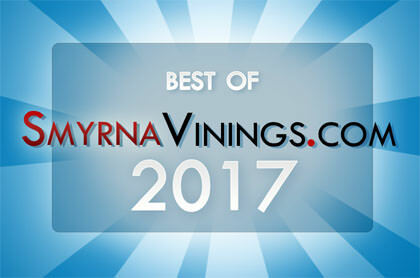 We would love to be your Nickajack Homes listing agent. Click here to see how much your home in Nickajack Homes is worth. Click here for current homes for sale in Nickajack Homes.